Veaceslav Negruta, an expert of Transparency International Moldova, has come under increasing pressure from the current government representatives. His former advisor was arrested two months ago and is being forced by the law enforcement agencies to testify against Mr. Negruta on fabricated charges related to a bid for a public contract with a company issuing passports. 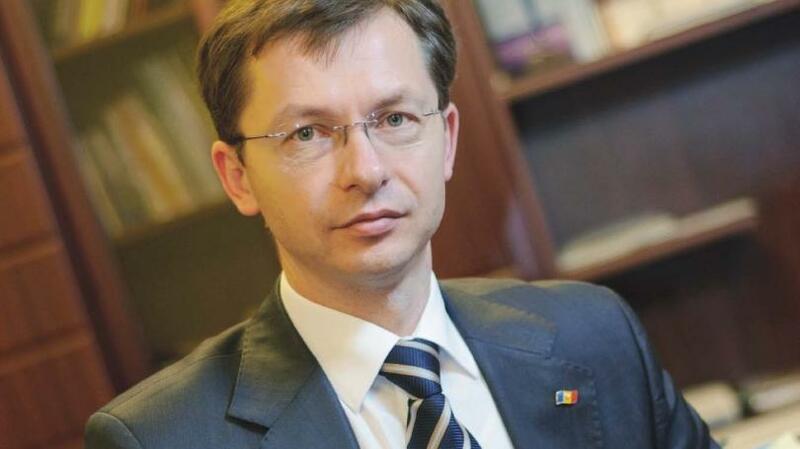 Veaceslav Negruta served as the Minister of Finance of Moldova in 2009-2013. While being part of the government, he noticed irregularities in the banking system some time before the 1 billion USD bank fraud took place. In April and June 2012, he urged the Parliament and the Supreme Security Council of the President respectively to adopt measures preventing infringements. As for his stand against corruption, he became an inconvenient person for those who were planning the fraud and therefore several ways of removing him from the office were plotted, including a staged car accident. In July 2012, as those plans were unsuccessful, a criminal case against Mr. Negruta was initiated, while the judge chairing the case in the Court of Appeal was the brother-in-law of the main Moldovan oligarch. Despite the groundless accusations, the Court ruled on a suspended sentence of three years in prison for Mr. Negruta. In the meantime, Mr. Negruta resigned from his position in protest against the developments in the banking system in Moldova and their expected implications for the financial system, keeping a strong stance on the financial system violations in Moldova. Subsequently, Mr. Negruta contested the decision of the national law court in the European Court of Human Rights. contracting a private company to grant Moldovan citizenship in order to formally distance authorities from such practices as giving citizenship to members of criminal organisations that could conduct money laundering activities in Moldova. Russia’s system of producing crypto-currency in Transnistrian region, which may facilitate money laundering in Moldova. The EaP CSF Moldovan National Platform expresses its deep concern over the escalating pressure on the representatives of civil society fighting against corruption and state capture and urges the European Union institutions to take a strong stance on the situation in Moldova. The Moldovan National Platform calls on the Moldovan authorities to stop attacks on civil society activists.